Cross de Alsasua. Cto. 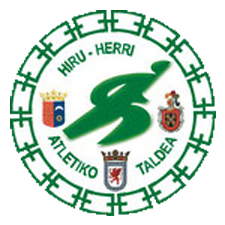 Navarro de Veteranos 2012 - Atletismo.Hiru-Herri A. T.
Hi there, just became alert to your blog through Google, and found that it is really informative. I'm going to watch out for brussels. I'll be grateful if you continue this in future. Many people will be benefited from your writing. Cheers!